McGrane, Laura. "Doing Genre." 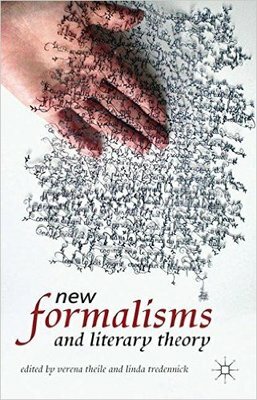 New Formalisms and Literary Theory. By Verena Thiele and Linda Tredennick. Basingstoke: Palgrave Macmillan, 2013. N. pag. Print.